Effective conservation of freshwater biodiversity requires spatially explicit investigations of how dams and hydroclimatic alterations among climate regions may interact to drive species to extinction. We investigated how dams and hydroclimatic alterations interact with species ecological and life history traits to influence past extirpation probabilities of native freshwater fishes in river basins in the southwestern and southeastern US. Using long-term data from stream and river gages, we related extirpation probabilities of native fishes in both regions to streamflow anomalies, river basin characteristics, species traits, and non-native species richness using binomial logistic regression. Extirpations in the Southwest were highest in lowland mainstem rivers impacted by large dams and in desert springs. Dampened flow seasonality, increased longevity (i.e., delayed reproduction), and decreased fish egg sizes (i.e., lower parental care) were related to elevated fish extirpation probability in the Southwest. Extirpations in the Southeast were most prevalent in upland rivers in species with flow dependency, greater age and length at maturity, isolation by dams, and at a greater distance upstream. 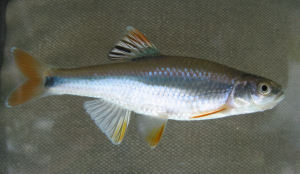 Our results confirm that dams are an overriding driver of native fish species losses, irrespective of basin-wide differences in native or non-native species richness. Dams and hydrologic alterations interact with species traits to influence community disassembly, and very high extirpation risks in the Southeast are due to interactions between high dam density and species restricted ranges. Given global surges in dam building and retrofitting, increased extirpation risks should be expected unless management strategies that balance flow regulation with ecological outcomes are widely implemented. Kominoski, J.S., Ruhí, A., Hagler, M.M., Petersen, Kelly, Sabo, J.L., Sinha, T., Sankarasubramanian, A., & Olden, J.D. (2018). 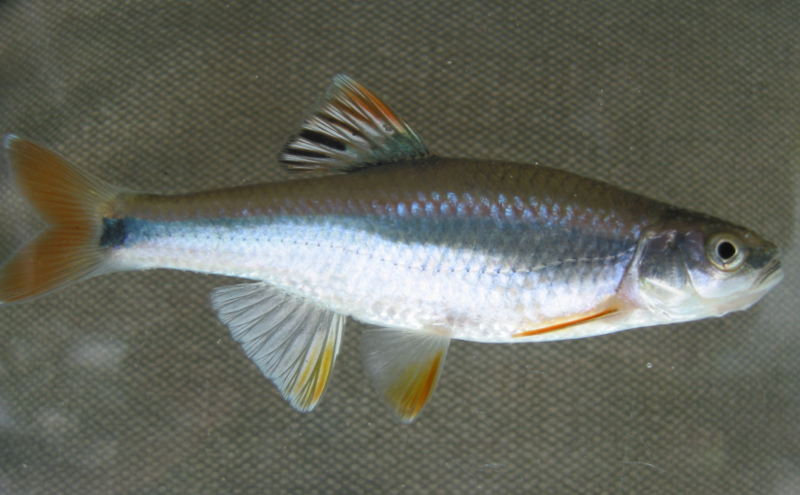 Patterns and drivers of fish extirpations in rivers of the American Southwest and Southeast. Global Change Biology, 24(3), 1175-1185.